Here, for the first time, is printed his treatise on diving, describing in detail how his apparatus was constructed and used. 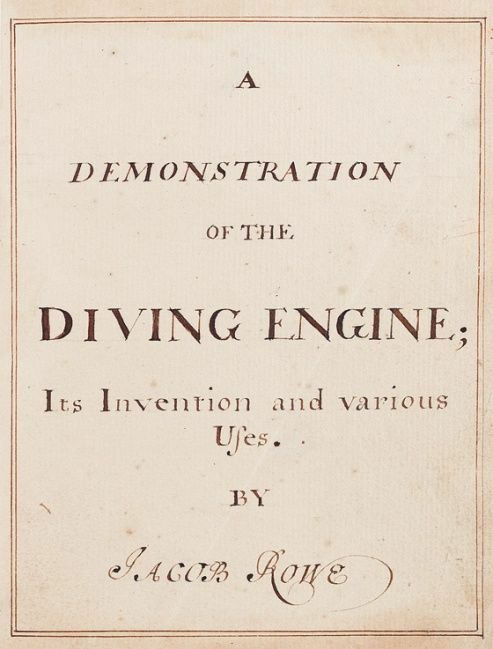 Not only is Rowe's treatise the first known English monograph on diving, it is also one of only a handful of treatises on the subject, in any language, written during the eighteenth century. The publication of Rowe's original manuscript, together with a recently researched account of his life and work, throws new light on this aspect of maritime history. 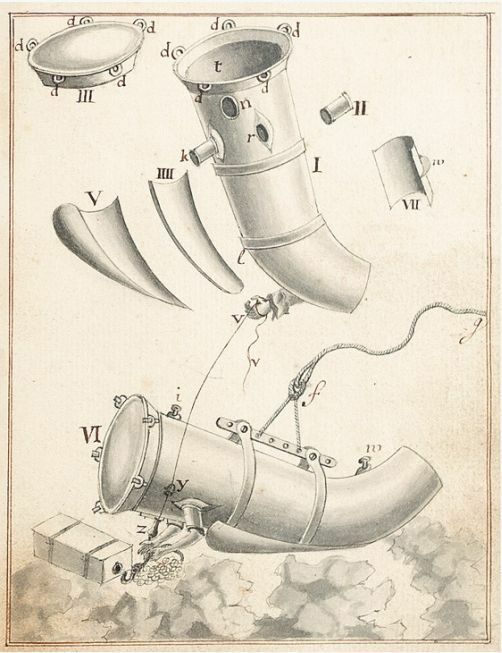 The late seventeenth and early eighteenth centuries saw an increased interest in the business of diving, and a proliferation of new designs of equipment. 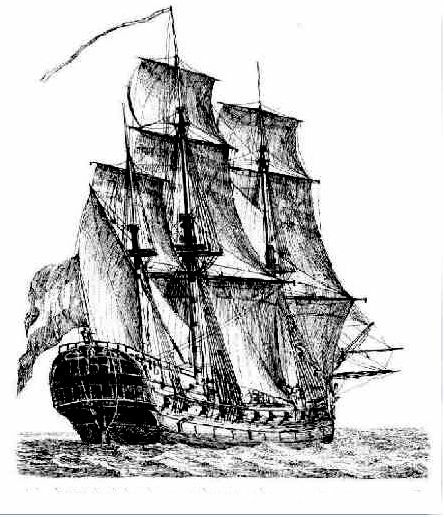 In the first half of the eighteenth century, a number of divers used the 'barrel' type of apparatus to salvage goods and treasure from the bottom of the sea. 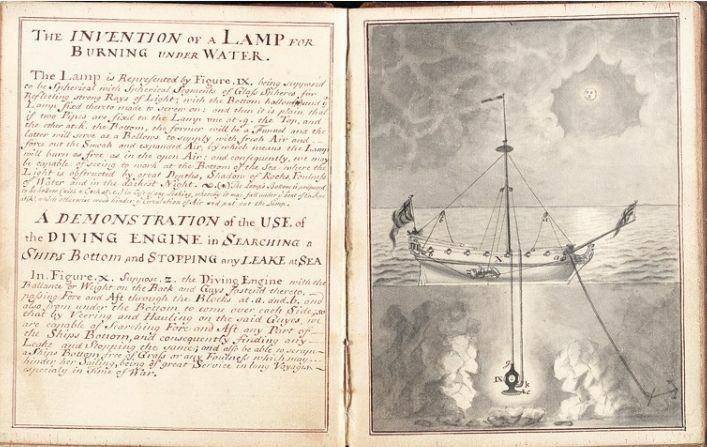 One of these was Jacob Rowe, a man of many parts: sea captain, engineer, inventor, author, and diver, but it is as a diver that he is now remembered. He was a man of great drive and determination, achieving two remarkable feats of marine salvage, during an era when underwater salvage was just beginning in earnest.